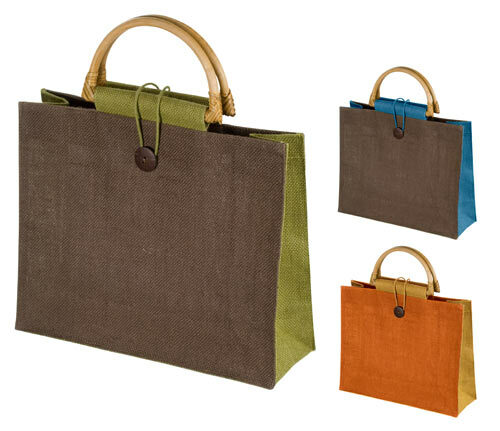 This trend has several seasons appearing timid and sporadic form in walkways and in stores. But it seems that this year, we will have to be prepared with a backpack. It is a question of a complement in which to take everything in a most comfortable way is possible. 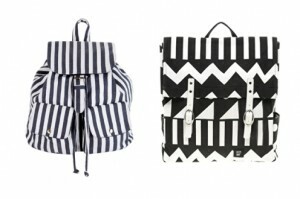 Everything points to the fact that the backpack is the handbag that will sweep the upcoming impending summer festivals. The difficulty in all this is to choose only one, as there are models to suit all tastes. 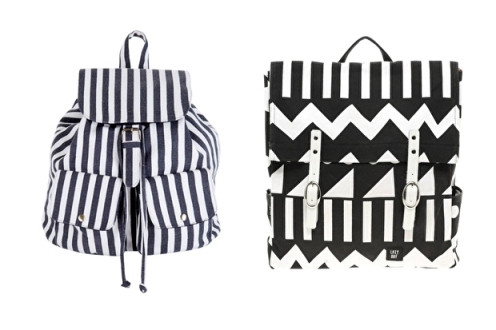 The trend of stripes and graphic prints can not miss, and if you did not have enough with skirts, dresses or shirts, now also have striped backpack in White. If you prefer something a little different, check out the Asos, with a print that reminds the aztec style but in black and white. The Tacks not leave us nor sun or shade. This trend is still in force, and that can be seen in some of these backpacks. Nasty Gal With green mint has several hits this summer. And if yours is the denim, chooses the Bershka model. 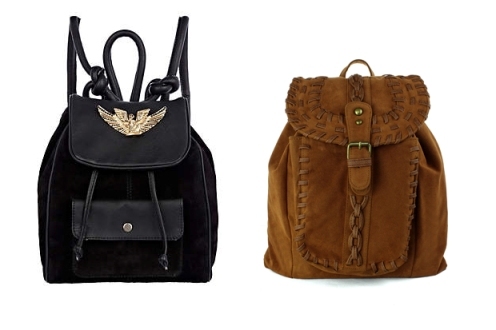 Leather is a material that has always been used for more bohemian backpacks. 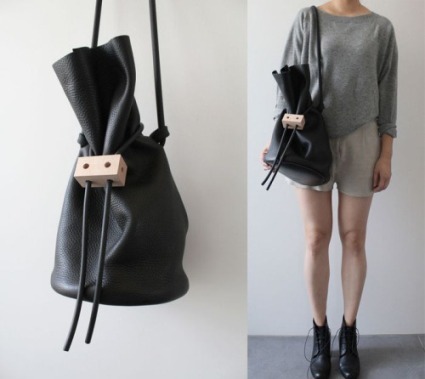 If this is your style, do not hesitate, and get the Chicwish brown. If you need something a little more rock and groundbreaking, do not miss Rihanna has designed for River Island, very in line. The ethnic style turns this period with a force that does not have any other tendency. Join with Asos Orange backpack, or with the simplest, Nasty GAL. 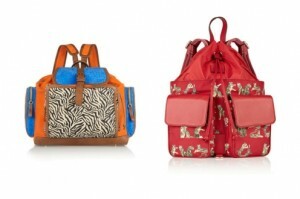 The more expensive versions of backpacks season opt for the animal print, like Tom Hardy, with blues and oranges, or Kenzo, red. 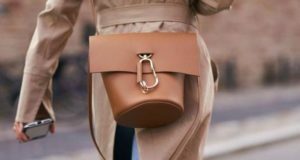 How to combine a white clutch? Top tips!